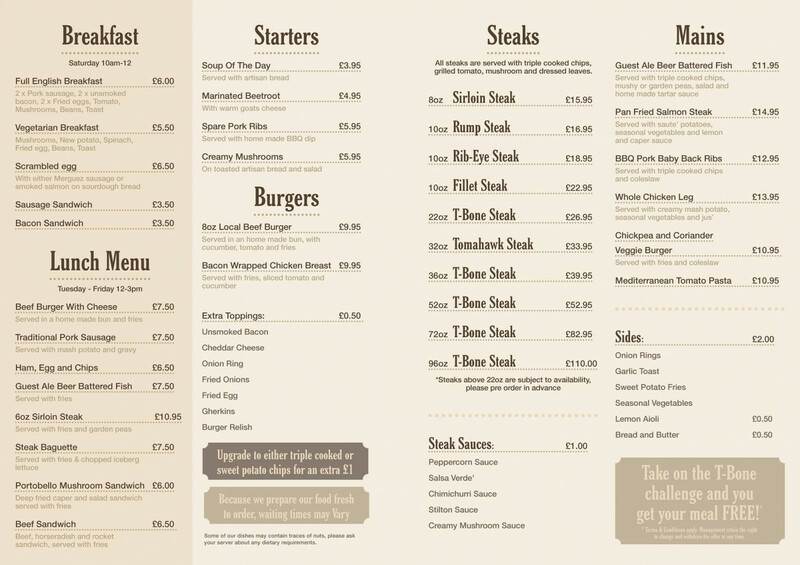 Welcome to the best steakhouse in Bristol! 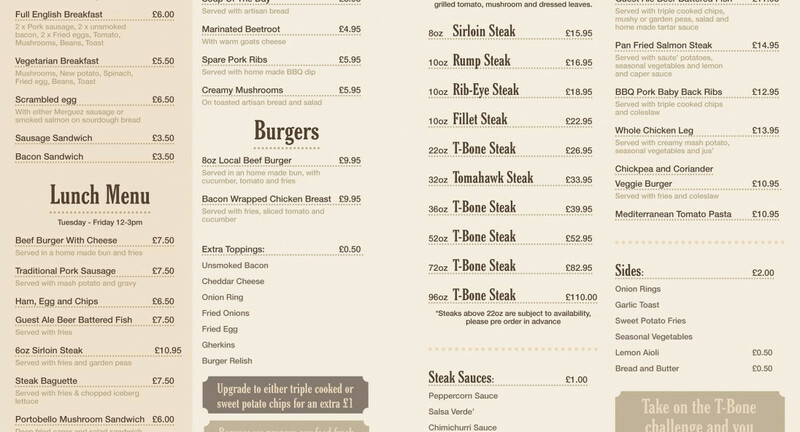 Love a good steak? You’ve come to the right place! 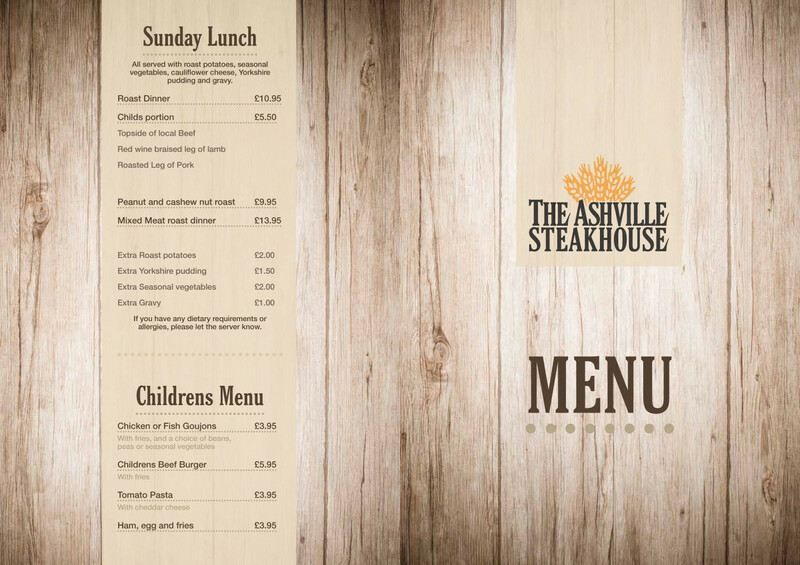 The Ashville Steakhouse is a charming restaurant and bar, where the food is cooked with love and served with a smile. These steaks are truly a cut above the rest. 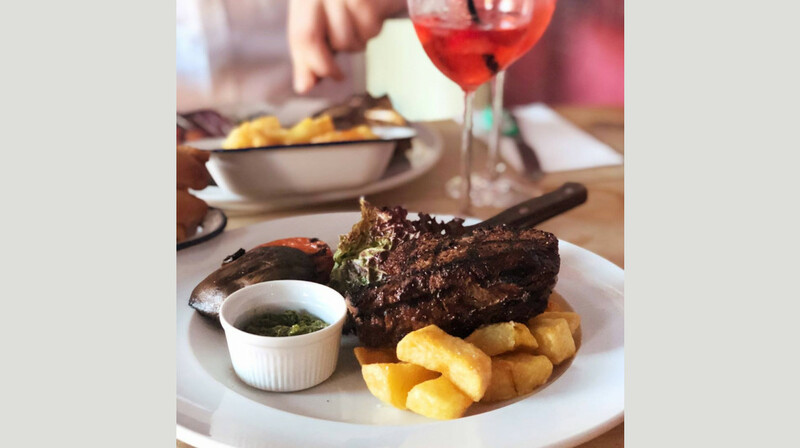 Passionate in using high quality ingredients, their meat is sourced from the local Buxton Butchers, and aged in a unique Himalayan Salt chamber. 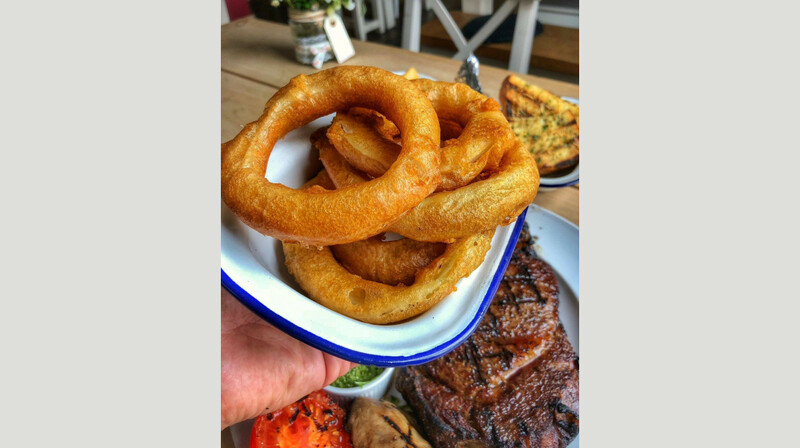 The menu also offers a range of scrumptious burgers and traditional mains, like the BBQ baby back ribs, and the ale-battered fish with triple cooked chips. A kids menu is available. Like gin? You’ll love the bar, where one side is entirely dedicated to the spirit; from Bristol Dry Gin to Monkey 47! They also stock craft beer, local ales and fine wines. We had an amazing meal with my husband last night. 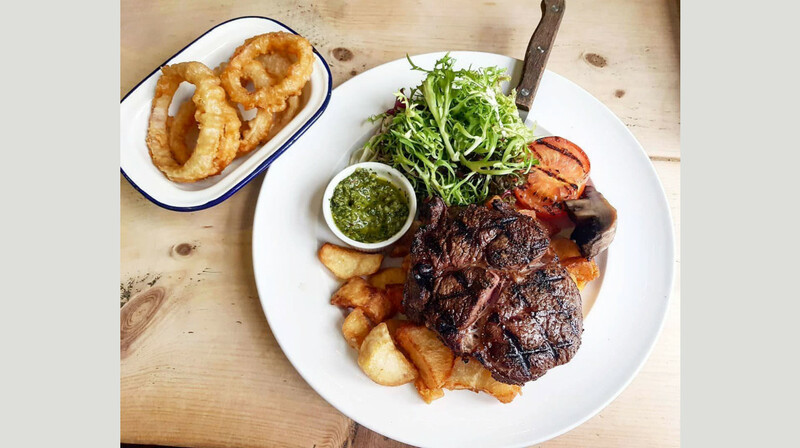 Definitely the best rump steak we’ve eaten in a very long time and it was cooked to perfection; absolutely delicious. All the trimmings were good and very tasty too. We also had a starter each, mushrooms and beetroot, both were excellent. Just a shame we were too stuffed for a dessert! (Maybe next time). Customer service was excellent and staff were extremely pleasant. 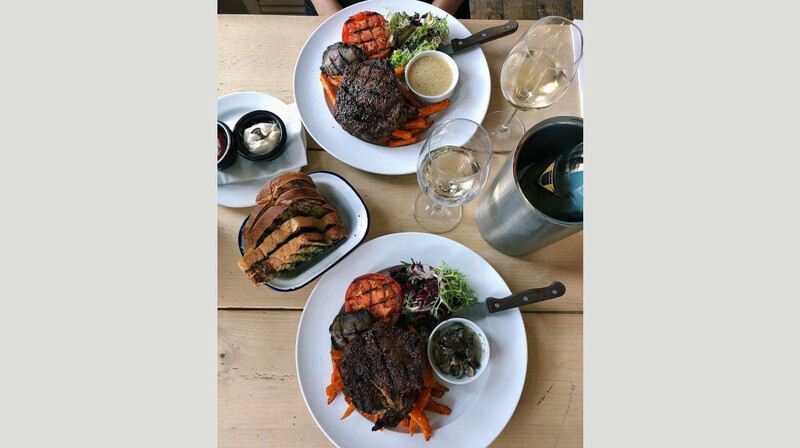 We like how the staff checked the food was to our liking and we even had the chef come and ask which doesn’t happen very often in restaurants. Would definitely recommend and we will definitely be going back. Very accommodating, lovely atmosphere, good quality food, fresh and flavoursome, friendly staff and owner. Highly recommended. Great setting great steaks cooked to perfection, great service and attention from a charming waitress. Chef enquiring if all food was ok. Could not fault our visit. Will be definitely returning. Absolutly love this restaurant , the staff are lovely and very assertive! The food is amazing, one of my favourite places to eat steak. Very welcoming to children, my son loved it. Using first table made the whole experience half price which was even better!! Will definatly use first table again and also return to the Ashville!! This Steakhouse is tucked away on a residential street. It's nicely hidden away in a quiet setting. The atmosphere is just like a charming pub. Their specials menu looked really good. My partner ordered the lamb and she said it was the nicest she's eaten. I went for the steak and was not disappointed. The peppercorn sauce was the nicest I've ever had. Perfect balance of flavour and spice. Very tasty and would happily go again. Deserts were also very good. 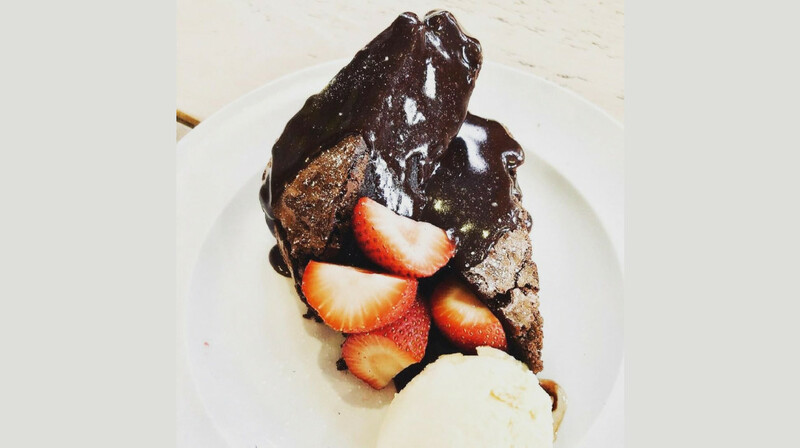 The chocolate cake is chocolate overload and their ice cream is like old school cornish dairy. Very impressed. 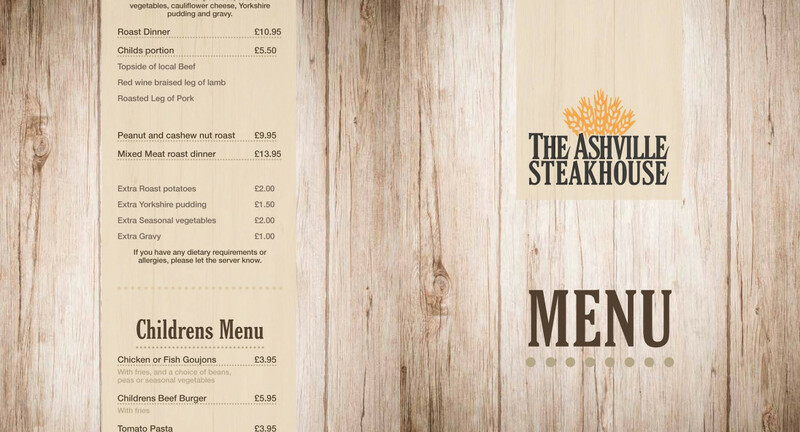 Love the Ashville always great food , it was the first visit for one of our party and they thoroughly enjoyed all 3 courses - excellent steak . Second time eating at this pub. I have eaten all around Bristol and have not felt more welcomed by any other staff. Beautifully furnished pub with excellent staff which are only slightly overshadowed by how lovely their steaks are. Really good steak.. Cooked to perfection.. Excellent service.. Friendly staff.. Will def be back.. Fantastic food and service. Could not recommend this restaurant highly enough. The quality of food was amazing, can highly recommend the ribeye, it came with the most amazing chips. The batter used for the onions rings was to die for. We received a warm and friendly welcome at The Ashville. We have dined there before but not for a couple of years. The lady gave my husband samples of ales to try so that he could select his preferred option. Advice was given when requested on some of the specials. We had a ribeye steak medium rare which was cooked to perfection. The pork loin special was delicious and we were told it’s one of their most popular dishes and I can definitely recommend it. Our son was very happy with his chicken breast burger too. Finished off with chocolate brownies and waffles. Left feeling very satisfied and will definitely return again!